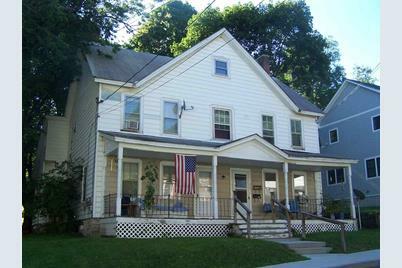 Within walking distance to downtown, this three unit multi-family property has a very strong rental history! One side is large 2BR/2BA unit that would be ideal for owner occupancy, the other includes a 2BR/1BA unit on the first level and a 1BR/1BA on the second level. 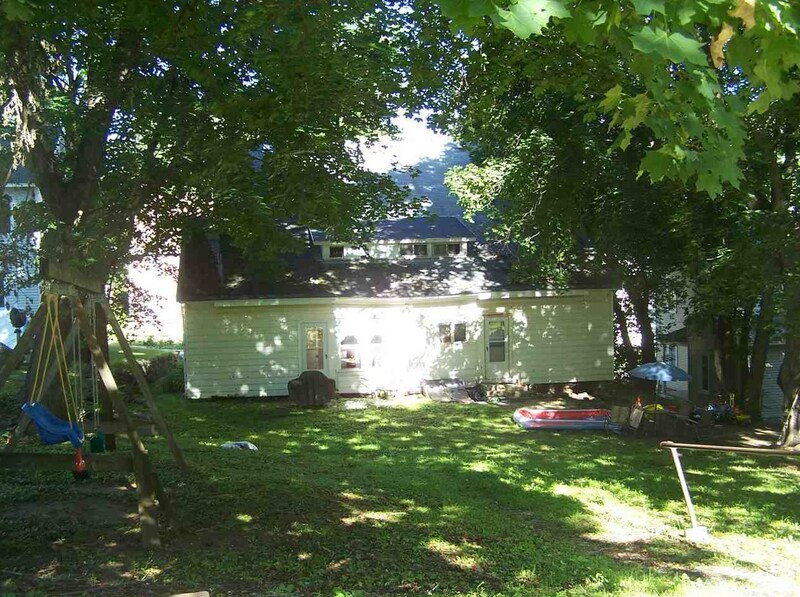 Large back yard and off street parking. Finished Total: 3,200 Sq. Ft. Finished Above Grnd: 3,200 Sq. 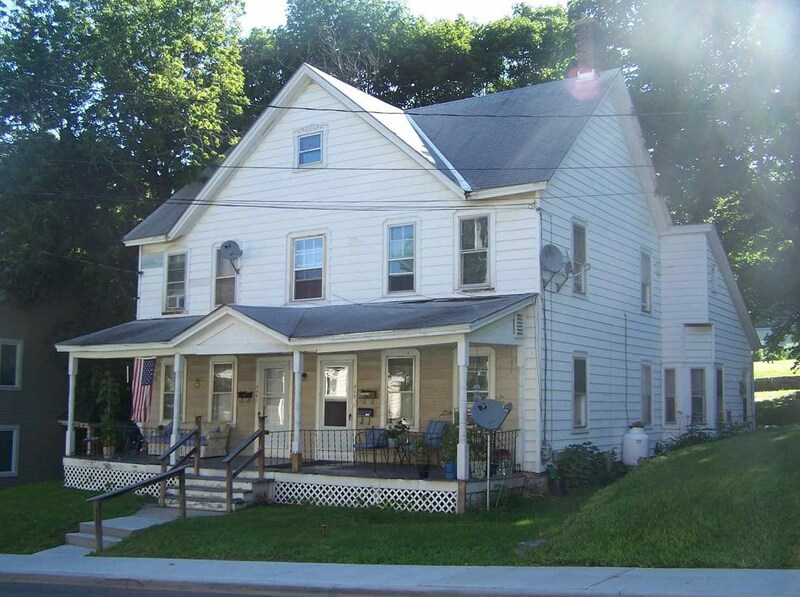 Ft.
306-308 Silver Street, Bennington, VT 05201 (MLS# 4655745) is a Multi-Family property with 3 units containing 0 bedrooms and 0 full bathrooms. 306-308 Silver Street is currently listed for $139,900 and was received on August 25, 2017. 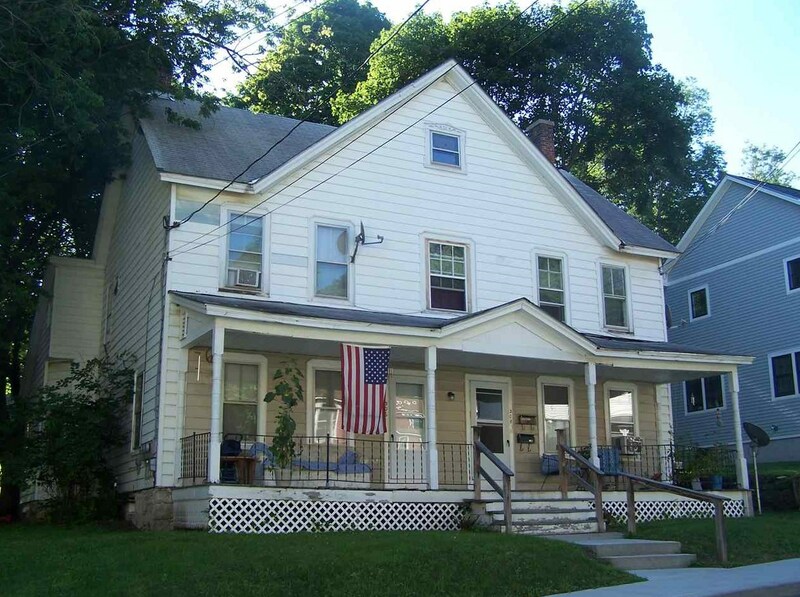 Want to learn more about 306-308 Silver Street? 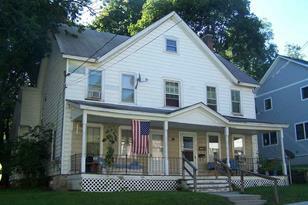 Do you have questions about finding other Multi-Family real estate for sale in Bennington? You can browse all Bennington real estate or contact a Coldwell Banker agent to request more information.